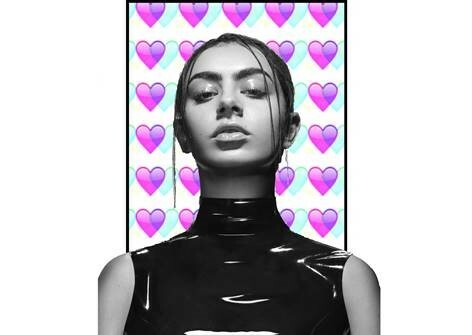 A living, breathing, fanzine celebrating our No.1 angel, Charli XCX. Charli is a pop icon known for bangers including Boys, Boom Clap and Vroom Vroom. We stan our queen and you’re invited to join in for an evening of performance in response to her songs. Line up includes YESYESNONO, Pink Freud Theatre, James Varney, Ben Kulvichit, Nat Norland, Charlotte Fraser and Ava Wong Davies.